I created this podcast for women to have a safe space to get real answers to their beauty questions and to find the correct beauty information. With so much information overload out there, it’s hard to tell what’s accurate and what’s not. With 10 years experience in several fields of the beauty industry, trust me when I say I have seen, read and heard my fair share! By raising awareness on healthy beauty practices and providing accurate, fact-based and unbiased education, my goal is to elevate standards and give you the tools you need to take beauty into your own hands. 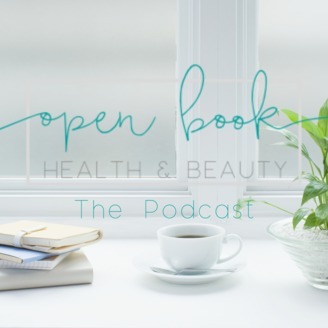 03: How Often Should You Get A Facial? In this episode, I discuss all there is to know to determine the frequency of facial treatments. Thanks for listening! 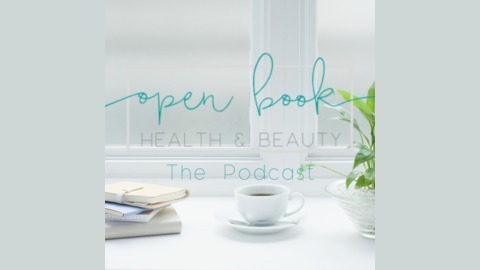 For full show notes, including a glossary of terms and a list of suggested topics, please visit https://www.genevieveesthetics.com/podcast. While you're there, please take 30 seconds to complete the questionnaire form. You never know, your question might be featured on the show!